Go here for publications that have emerged from the project. A list of earlier publications dealing with the topic of peer reviews is also available. Go here for some events and conference appearances by PROM researchers. On 30 and 31 August 2018 PROM held its concluding conference under the title: Peer reviews among states: Towards effective global governance? The conference was at the Brussels Campus of Maastricht University. 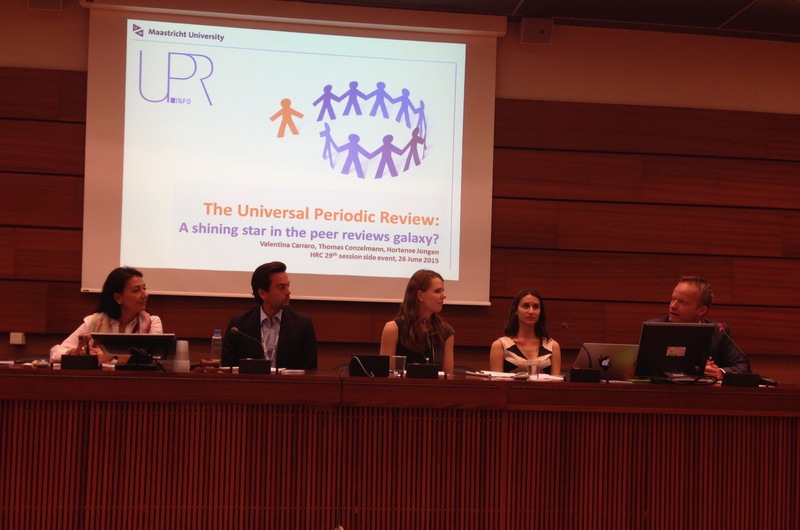 It brought together a high-level group of practitioners and academics working on the design, authority, and effects of peer reviews. It aimed to exchange experiences and insights and to establish a more permanent research network. Hortense Jongen has presented some of the findings of her PhD at the Seventh Session of the Conference of the States Parties to the United Nations Convention against Corruption. 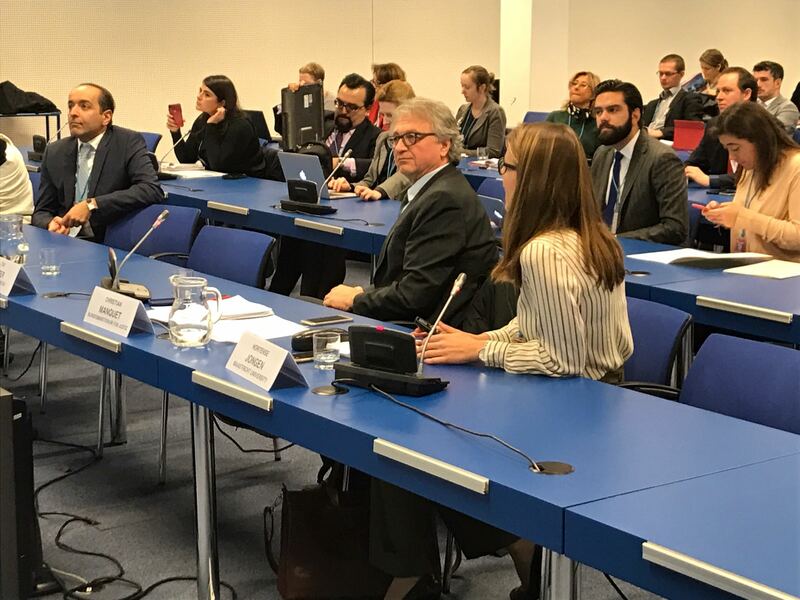 The event, which was organized by the Secretariats of the UNODC, the Council of Europe and the OECD, dealt with the topic of enhancing the cooperation between the secretariats of international anticorruption peer review mechanisms.